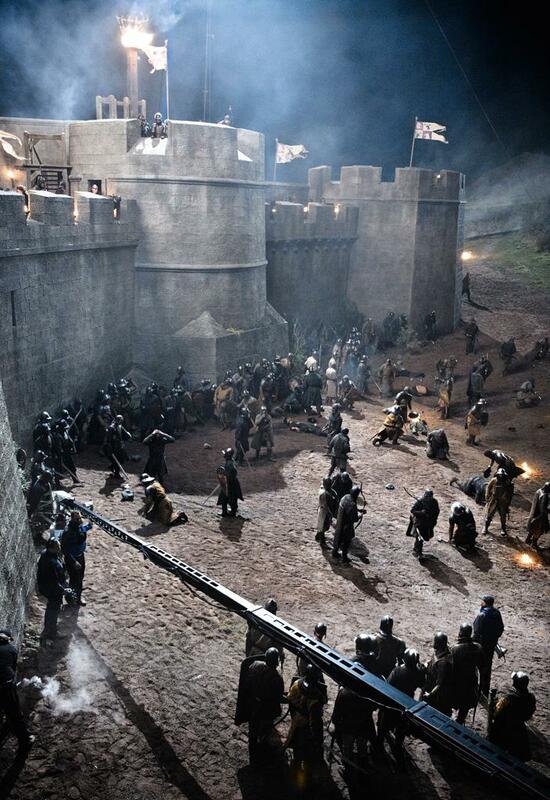 Game of Thrones: Behind the Scenes. . HD Wallpaper and background images in the Game of Thrones club tagged: game of thrones season 2 behind the scenes bts blackwater 2x09. This Game of Thrones photo might contain ریل روڈ ٹنل, ریلوے سرنگ, گاڑی گزر سڑک, کآرریاگیوی, سٹریٹ, شہر منظر, شہری ماحول, گلی, شہر ديکھا, and شہری سیٹنگ.